If you have a granny flat or an investment property – or even if you’re leaving town for a while – you may have considered earning some money on short-term rental sites like Airbnb. We explore the ins-and-outs of short-term leasing to show you how you can best take advantage of it. Sydney’s short-term rental market has exploded – thanks, in no small part, to Airbnb. By early 2018, there were almost 33,000 Airbnb listings across our city, and the average Sydney Airbnb host makes $11,150 per listing per year. In fact, a study by UK based Nested found Sydney was among the top 50 locations for recouping the cost of an investment property using Airbnb. It found that investors could even take around 19 years off their home loan renting through the site rather than through a long-term lease. 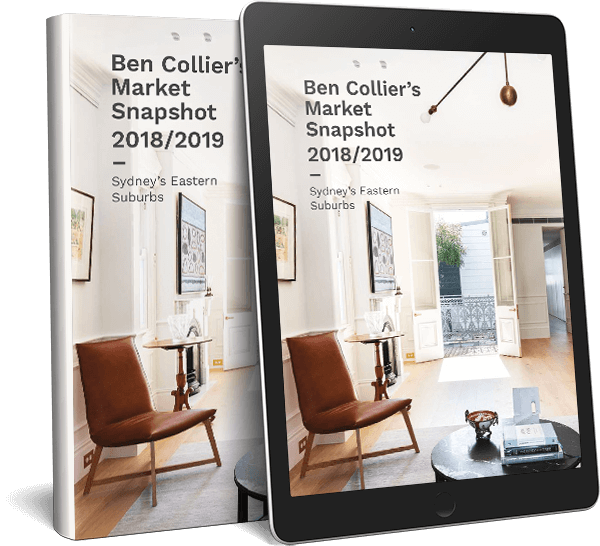 Understandably, that’s made a lot of investors pay attention and it’s not hard to see why so many Sydney homeowners are now on board with the trend. Airbnb isn’t the only short-term rental site either. There’s also Expedia-owned Stayz and HomeAway, as well as less well-known sites such as TripAdvisor-owned FlipKey, Tripping.com and at the top end of the market, LuxuryRetreats. Together, these are disrupting the hotel and property management industries and encouraging a whole new industry around helping property owners manage and maximise their earnings from short-term rentals. This industry has taken off so quickly that short-term managers have become among the highest earners in property. One company alone took $5.3 million in revenue for looking after 247 properties in 2017. What’s the downside of short-term rentals? But it hasn’t all been plain sailing for Sydney’s short-term rental market. With the promise of higher reward comes higher risk. Investors who opt for short-term leases face the challenge of constantly having to attract new tenants – something traditional landlords usually only have to consider periodically. Bad service, poor maintenance or misleading advertising can lead to bad reviews and that, in turn, can make it hard to attract guests without dropping the rent. Then there is the broader controversy about the impact of Airbnb rentals on a neighbourhood. Loud parties and transient guests have changed the dynamic in some apartment blocks where Airbnb rentals co-exist beside owner/occupied apartments and traditional long-term rentals. And there’s the rare case of a luxury property making the headlines after being badly damaged by guests. As a result, new legislation passed in mid-2018 allows NSW strata schemes to ban some investor landlords from letting their apartments full-time on Airbnb. Can you actually Airbnb your property? Certain apartment buildings or councils may not allow it. Have you done a cost-benefit analysis to compare short-term rentals to a regular lease? Make sure you properly take into account set up costs, as well as running or management costs, vacancy rates and the seasonality of bookings versus rental income. How much work will it take to prepare your home for a one-off short-term rental? It can be a lot of preparation to remove your belongings and set it up for a few weeks or a month while you go away. Do you have the right insurance? Airbnb offers $1M protection for hosts but you should still check your own policy for any exclusions. Is your property located in an area likely to attract regular short-term rentals? 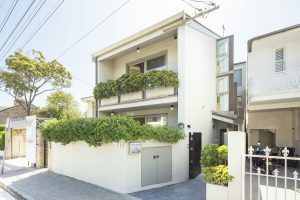 For example, properties right near the beach or close to attractions in inner Sydney are popular. You will also need to take into account the types of properties already on the market as these will be your competition for bookings. If you only want to Airbnb part of your home have you considered how comfortable you are living with strangers? Do you have the time and skills to look after the admin around bookings, cleaning and maintenance? If not consider enlisting paid help. In 2018 The Agency entered into a partnership agreement with leading short-term rental company MadeComfy. MadeComfy offers an end-to-end tech-driven Airbnb management service. They take care of the entire short-term rental process, from furnishing and styling to photography, housekeeping, linen, maintenance, marketing the property and looking for guests, pricing and revenue optimisation. In other words, they take a lot of the hassle out of it for owners, and provide a seamless service. Their results to date include an impressive 7 to 11 per cent rental yield for their managed properties. This could be a real game-changer for investors and, in our opinion, it’s something that’s set to continue to shake up the industry. You just have to ask yourself whether it really works for you.